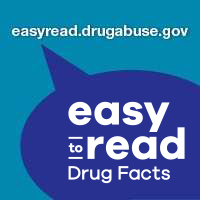 Find the latest science-based information about the health effects and consequences of drug use and addiction and resources for talking with kids about the impact of drug use on health. Do you know where kids get access to prescription drugs? Learn the Rx Facts. The White House Office of National Drug Control Policy has released a resource guide for evidence-based prevention programs in school settings. The resources included in this guide are available free from the federal government and can help educators protect students and schools from the impact of illicit substance use and misuse. 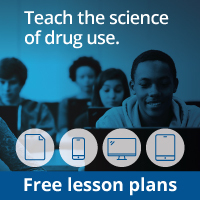 Lesson Plan and Activity Finder: Search for FREE classroom lessons that meet national standards by drug topic. Includes NIDA funded grant-created science curriculums, Scholastic, Brain Power, Mind Matters Series, and more! 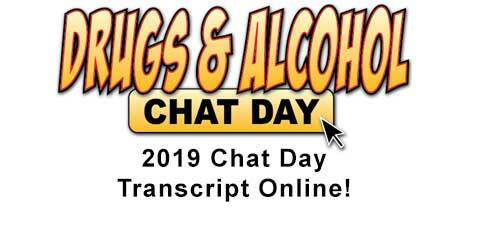 National Drug and Alcohol Facts Week® (NDAFW) is coming January 21-26, 2020. 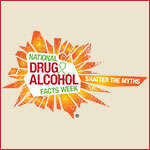 NDAFW is a national health observance linking teens to science-based facts to SHATTER THE MYTHS® about drugs! Resources for teens and teen influencers. 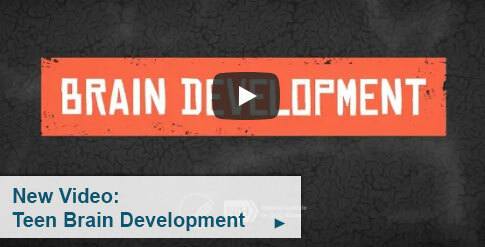 Get the latest on how drugs affect the brain and body. Featuring videos, games, blog posts and more! 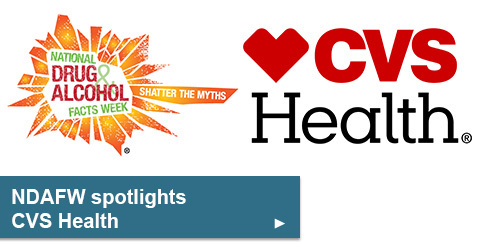 Receive Emerging Trends and Alerts Articles in your Email! 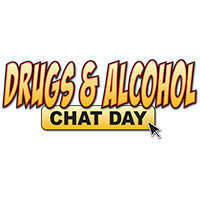 Is it Time to Talk to Your Teen About Drug Use?